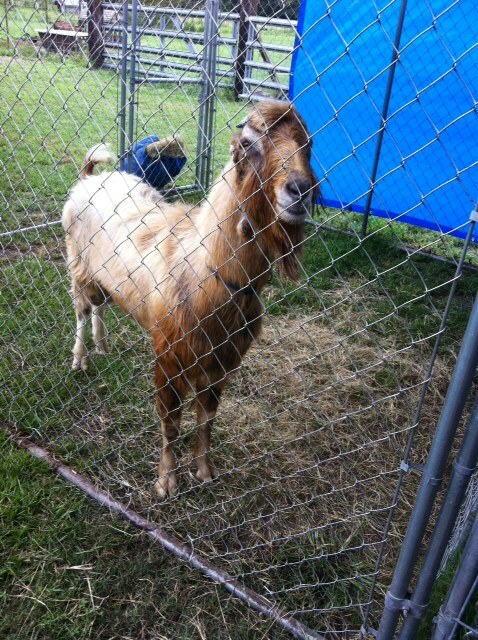 Pictured above is "Che" in full rut as a yearling. Certainly not his best pose, but we wanted to show how long, tall and upstanding he is! 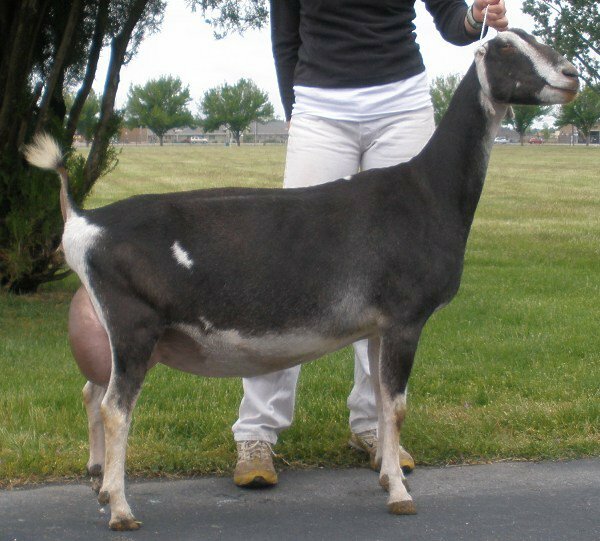 "Che" is the littermate brother to *B Alder*Rose Corvallis, the 2012 ADGA Spotlight Sale Lamancha buckling consignment who is now owned by Barnowl Lamanchas. Che came to us as a last minute decision! 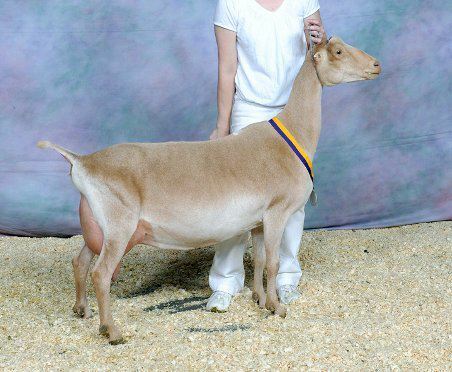 We LOVE his dam SGCH Yoda, she is our type of goat! 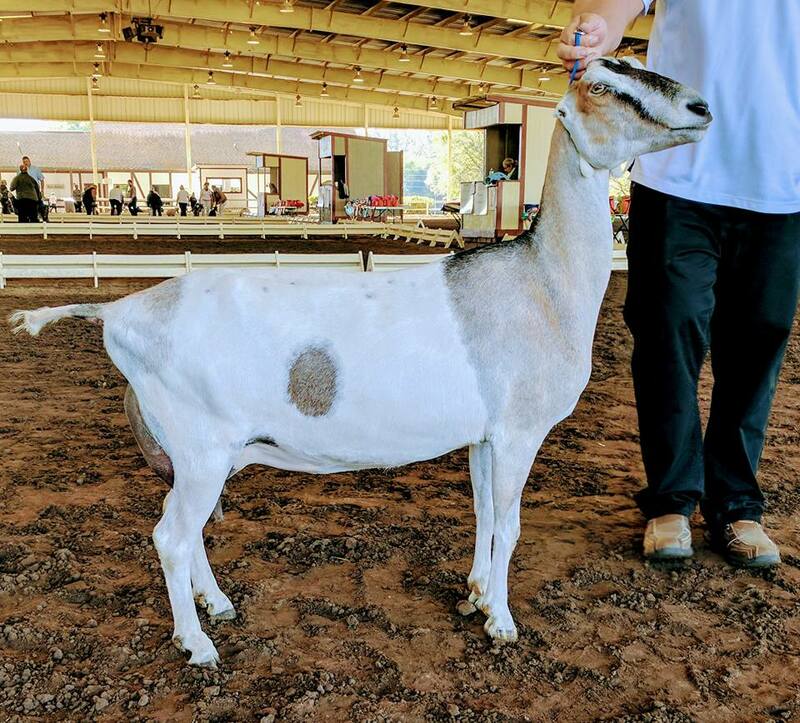 Well Yoda had quad bucks this year out of Kastdemurs On Second Thought, the first son of the beautiful SGCH Kastdemurs Avena (also a favorite). Update! The babies from Che are simply amazing! 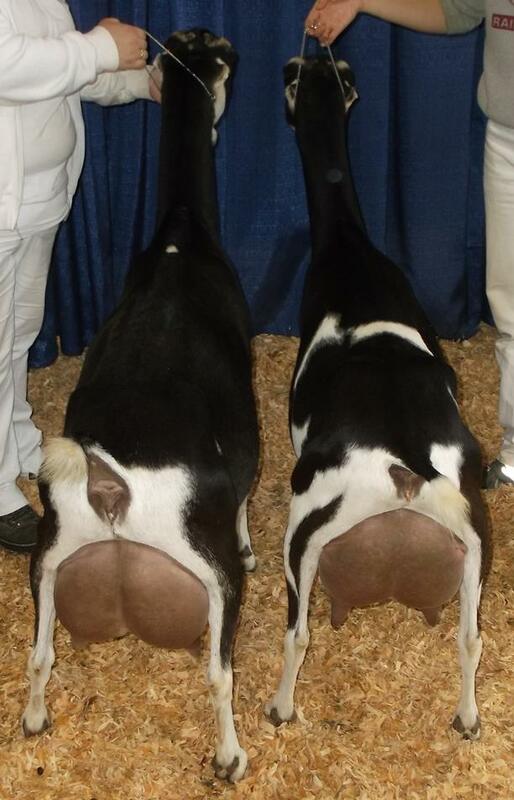 Beautiful flat boned kids! 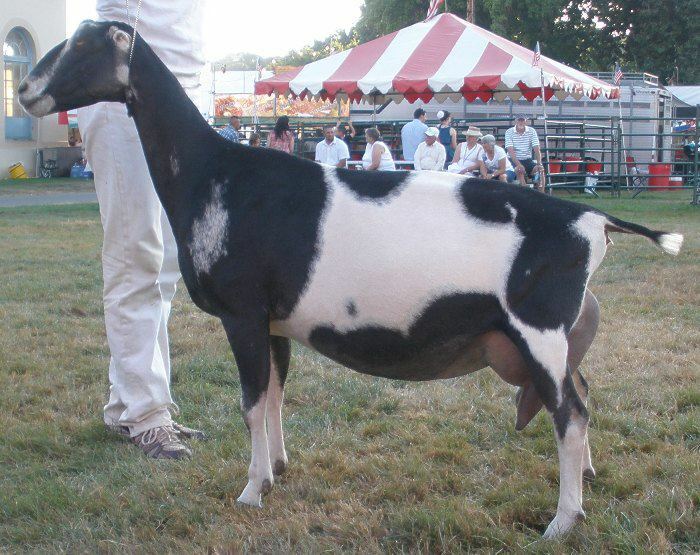 There is a very lovely GCH Madeira daughter residing in the Alder*Rose herd that earned her dry leg easily as a kid! We have a lovely RG kid from Ceviche and overall are in love with the style and General appearance they possess! He himself is the perfect gentleman and is a "forever" kind of buck! Due to space constraints we now co-own him with Lily and Toni Perez so he stays at their beautiful farm most of the year and visits here in the fall!